Sydney Sixers wicket-keeper Alyssa Healy was quick to acknowledge her skipper's contributions in this year's WBBL after another magnificent performance. 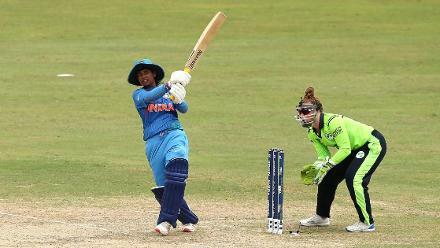 28-year old all-rounder Alyssa Perry posted her sixth half-century of the season before crunching the winning runs in the super over with a maximum, as the Sixers overcame the Melbourne Renegades in a gripping semi-final bout. Perry now holds a WBBL-record of 744 runs so far from 15 matches at an average of 93, while also picking up ten scalps with the ball. 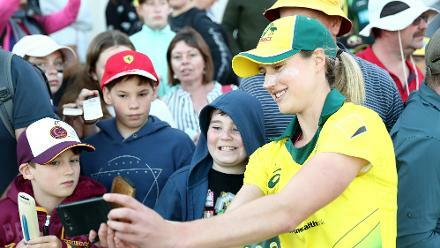 Her team-mate Healy, who helped her side squirm into the super over with a brilliant run-out from the final delivery of the Renegades' innings, believes that her captain is stealing the show. 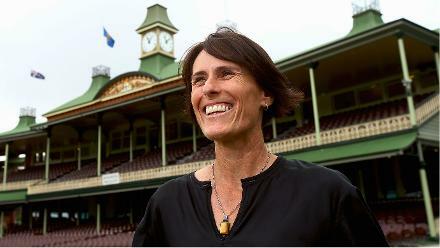 "It’s the Perry show, this WBBL," Healy said to cricket.com.au. 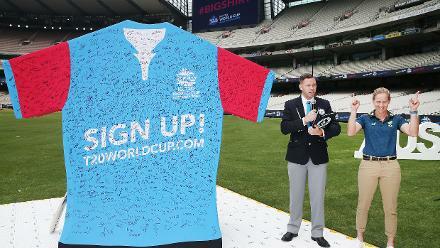 "We might as well rename it the Ellyse Perry show, she’s showing everyone how to play cricket at the moment." 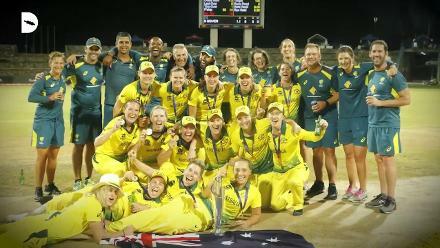 Healy also lauded Perry's decision to bowl the final over in the game, in which a stunning piece of fielding from Erin Burns on the boundary prevented a boundary that would have seen the Sixers crash out on the last ball. Burns stretched full-length to prevent the ball hitting the rope, before firing it in to Healy who took aim and threw down the stumps at the non-striking end, forcing the tied result and consequential super over. "It's great to be on her (Perry's) side," said Healy. 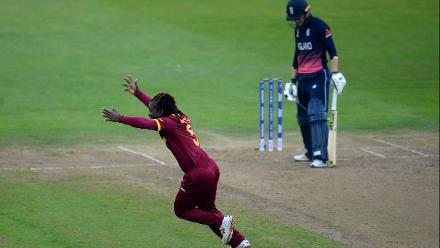 "To take the last over was a gutsy call, she would have been really tired. Full credit to her, she’s an amazing athlete and hopefully she can get us over the line next week as well." Sydney Sixers storm into #WBBL4 final after sealing a thrilling Super Over win over a fighting Melbourne Renegades in the second semi-final. Perry was in good spirit following the tense encounter, praising her side's stoicism as she gears up for a final that could see the Sixers claim their third WBBL in as many years. 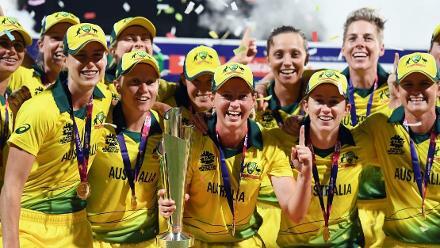 "In terms of what we focused on for four years, building that kind of resilience in the group and the ability to step up when it counts is pretty amazing," she said on Channel Seven. "That’s a phenomenal team effort. There were really crucial moments that helped us win the match." Perry's Sydney Sixers will play Brisbane Heat in the 2019 WBBL final, commencing on Saturday, 26 January at the Drummoyne Oval in Sydney.